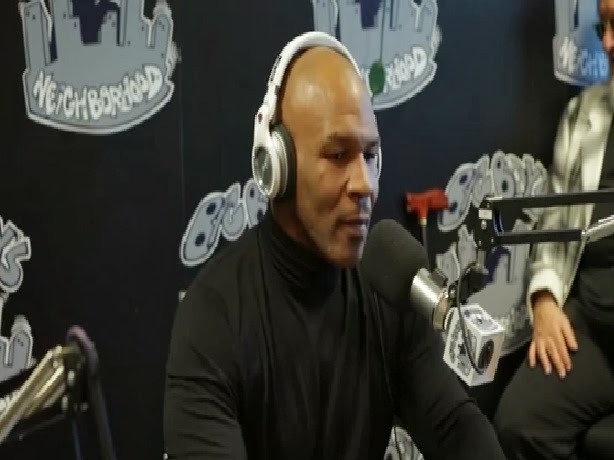 Mike Tyson reveals that he has contracted many STD's in new book called "Undisputed Truth". Mike Tyson revealed that he had contracted many STD's over the years while being interviewed on "Big Boy's Neighborhood". Peep the Interview below.